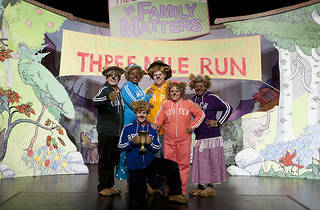 The beloved Berenstain Bears series hits the stage with an awesome musical adventure in Bear Country! 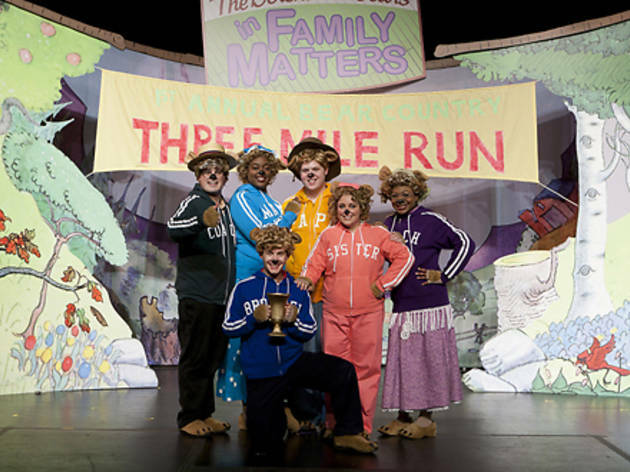 Little audience members will be entranced by Brother’s struggle in school, Sister Bear’s attempts to make new friends and Papa Bear’s obsession with junk food—thank goodness Mama Bear is around to set things right! Ages 2 and up.